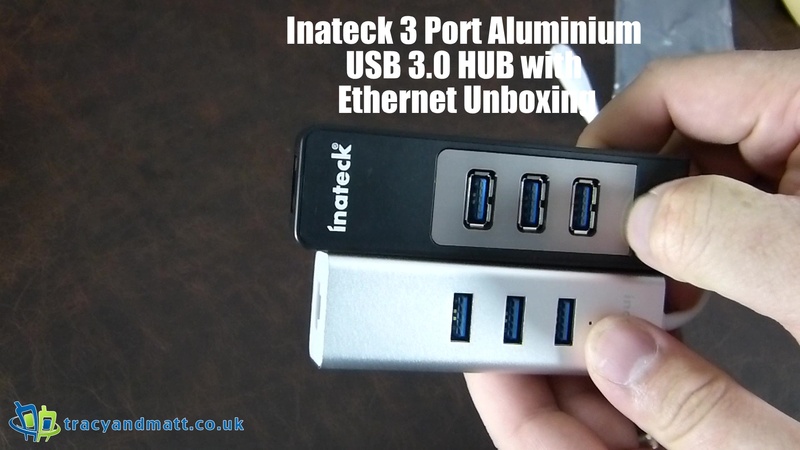 Inateck have kindly sent over their latest USB hub, an aluminium variant on something we have seen before and this is a change for the better. The original USB3.0 Hub with Ethernet was a handy addition to the Road Warrior’s bag and this aluminium version looks to the every bit as good with addition build quality. With only a £2 price difference, this is easily the hub to pick up. You can grab one from Inateck for £23.99 here.